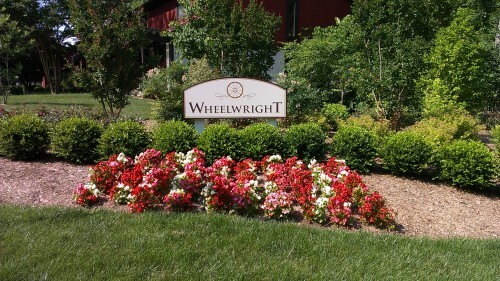 Welcome to Wheelwright Court, home of the Wheelwright Cluster Community! 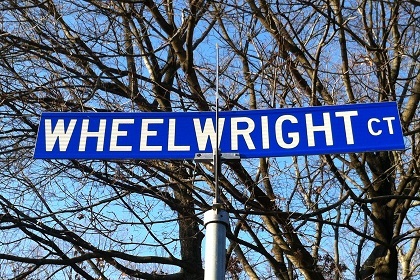 Get the news and information you need about Wheelwright Cluster right here. This site was created for the residents and prospective residents of our community, and it’s run by a resident, NOT the Board! 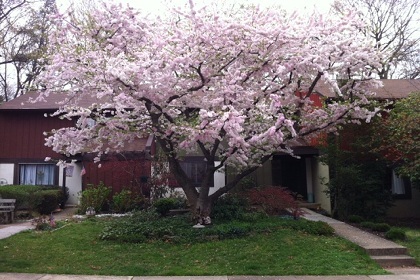 Wheelwright Cluster – One of the Greatest Communities to Live in the Reston Area! 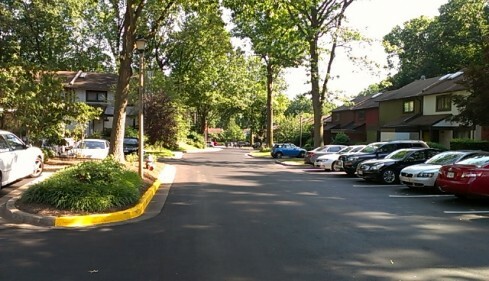 Located only minutes from the Reston Town Center, the Dulles Toll Road, and Dulles Airport, the Wheelwright Court Cluster Community offers many attractive features that make living here extremely appealing to the Northern Virginia Resident. Fairfax County schools, ease of job commuting in the D.C. area & plenty of leisure activities available are only some of the things our residents enjoy. After our last crazy winter, it seemed like Spring would never come. But it’s definitely here now! So get outside & have some fun. We have several fun things planned for our residents, so come in and take a look around this site! Here’s our new sign plus landscaping, marking the entrance to home. …Please note the beautiful landscaping that was designed & implemented by McLean Landscapes. Landscaping so good, it survived Hurricane Sandy! Thank You to Everyone Who Participated in Our Fall Cluster Cleanup Day! 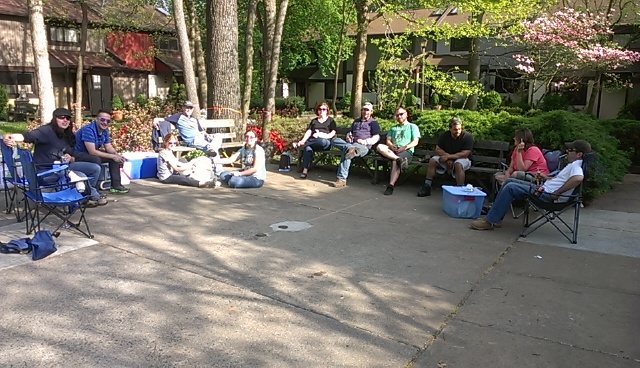 Thanks to You, Our Fall Cluster Cleanup Day was a Fun-Filled Success! Here is a list of helpful resources for your convenience. Please have patience as we continue to add to this page! –Trash is collected on Mondays & Thursdays of every week. –>Please have your trash/recycle bin/container placed by the curb early enough to be picked up, AND please remove it from the curb as soon as possible. You will receive your cluster quarterly payment information in the mail. If you need to make an emergency payment, please contact the Treasurer for arrangements. Available Now! : We are proud to announce that you are now able to Pay Your Cluster Fee Payments ONLINE! This is an amazing new benefit for our residents. Best of all, there’s NO extra charge! Click Here for more information on how to pay your cluster fees online. Problems with Electricity or Burned out street lights? NOTE: Must Provide the Number That’s Written on the Pole! Want to add a phone number to this list?